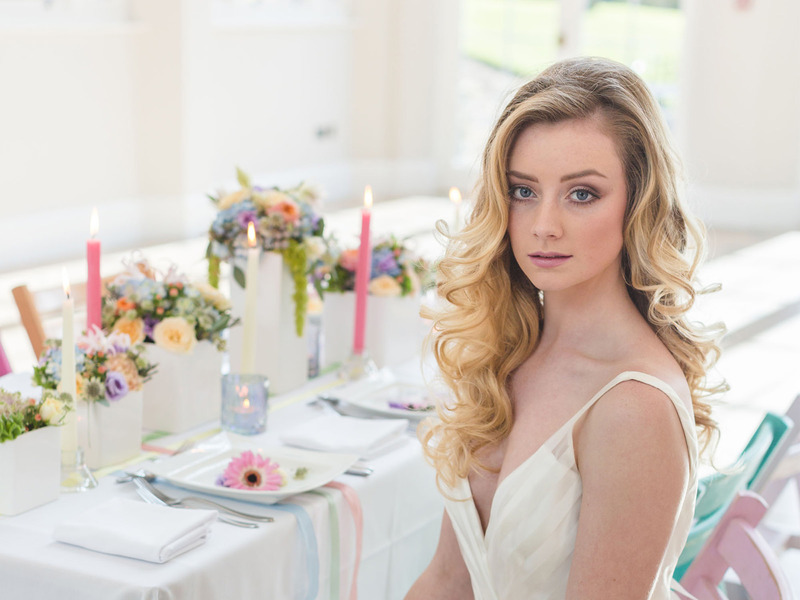 A collaboration of some of the most sought after talent in the wedding industry. 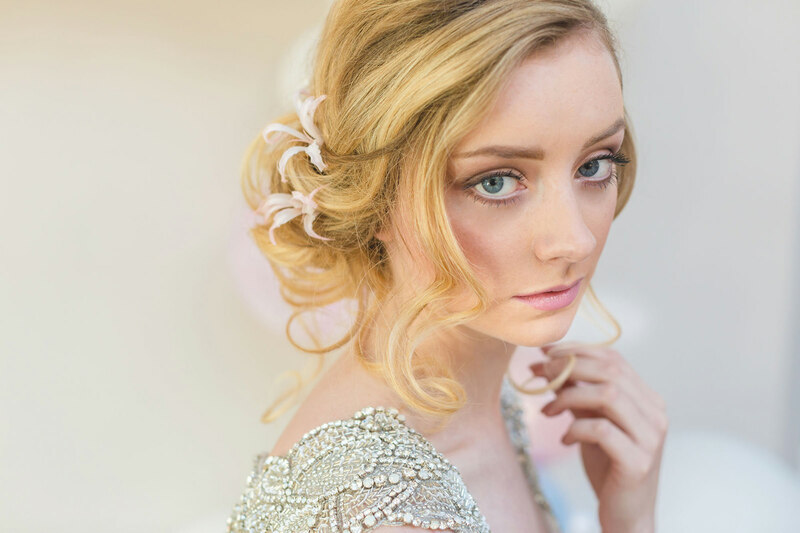 Artists who’ve reached the top of their game as award winning industry professionals throughout the South West, with the highest standard of skills and experience, and a real passion for bridal beauty. 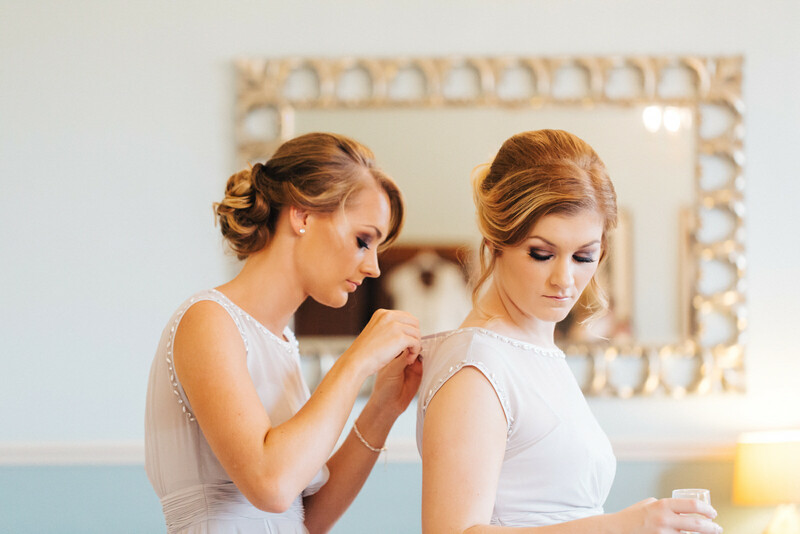 Each member of Dreamteam Bridal is a successful, freelance artist in their own right, but one who also enjoys working together for those weddings where team work most definitely makes the dream work! 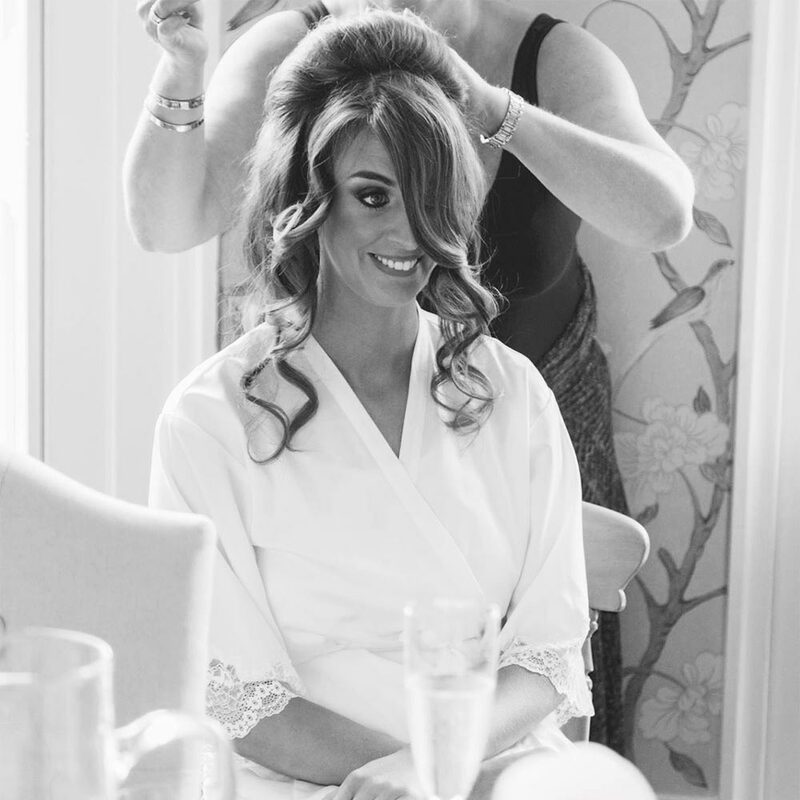 If you want a truly classy and fabulous experience on your wedding day… you’ll want to be confident that you have the very best creative team to help you get ready so you can just relax with a glass of bubbly, and enjoy every minute of the pampering process. Our Dreamteam Artists are not only brilliantly creative, they’re also cool, calm, collected and totally reliable. Used to dealing with every eventuality and able to avoid making a drama out of a crisis, they’ve actually saved many a wedding day! 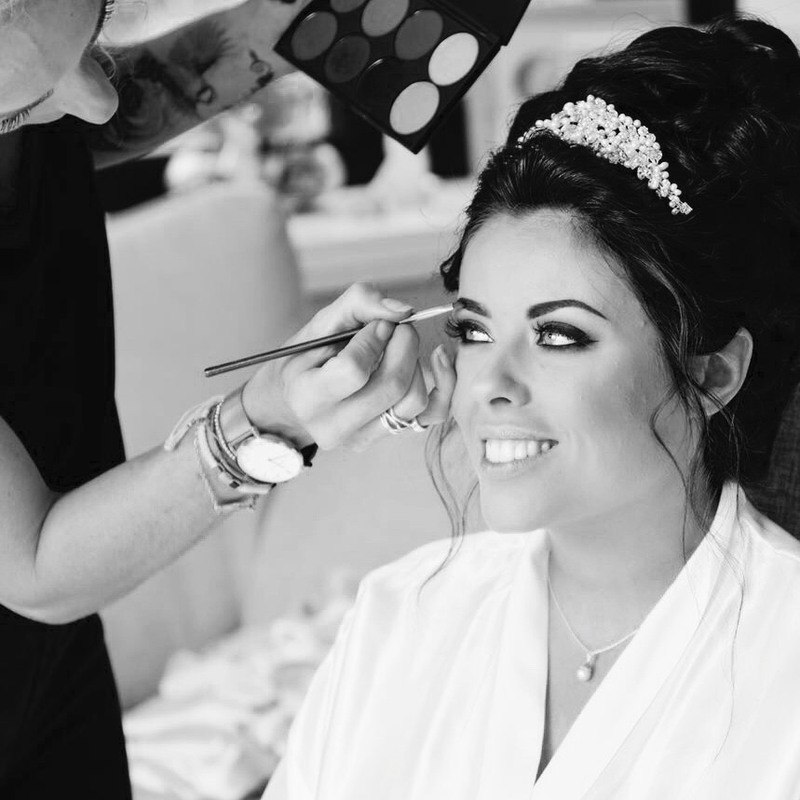 They regularly work alongside some of the most sought after industry professionals at the most prestigious venues in Somerset, Gloucestershire, Devon, Dorset and indeed throughout the UK. 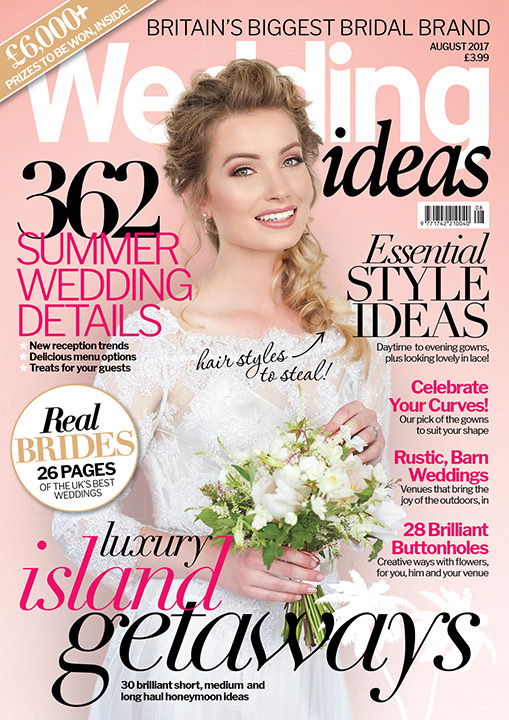 The team are also available for increasingly popular destination weddings throughout Europe.